Methanol synthesis based on renewable electricity generation, sustainable hydrogen (H2) and recycled industrial carbon dioxide (CO2) represents an interesting solution to integrated renewable energy storage and platform chemical production. 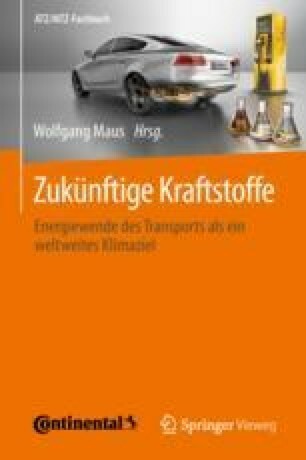 In this work the technological overview of the methanol synthesis from conventional feedstocks and based on CO2 is provided. The business case for this electricity based product under current market conditions (e.g. vs. conventional fossil methanol production cost) and the appropriate implementation scenarios to increase methanol attractiveness and adoption is highlighted. A complementary ecological evaluation of PtM process is provided and recommendations for this sustainable platform based on these understandings are highlighted. Dr. Matthias Krüger from thyssenkrupp Industrial Solutions AG is gratefully acknowledged for his contributions.